In 2009, a chubby, mild-mannered graduate of the University of Pennsylvania’s Wharton School of Business named Jho Low set in motion a fraud of unprecedented gall and magnitude–one that would come to symbolize the next great threat to the global financial system. Over a decade, Low, with the aid of Goldman Sachs and others, siphoned billions of dollars from an investment fund–right under the nose of global financial industry watchdogs. Low used the money to finance elections, purchase luxury real estate, throw champagne-drenched parties, and even to finance Hollywood films like The Wolf of Wall Street. Federal agents who helped unravel Bernie Madoff’s Ponzi scheme say the 1MDB affair will become the textbook case of financial fraud in the modern age–and its fallout is already being credited for taking down the prime minister of Malaysia. To date, there are investigations in Singapore, the United States, and Switzerland, with money-laundering charges filed in Malaysia. Government authorities have seized assets including a mega-yacht, private jet, and millions of dollars in jewelry. 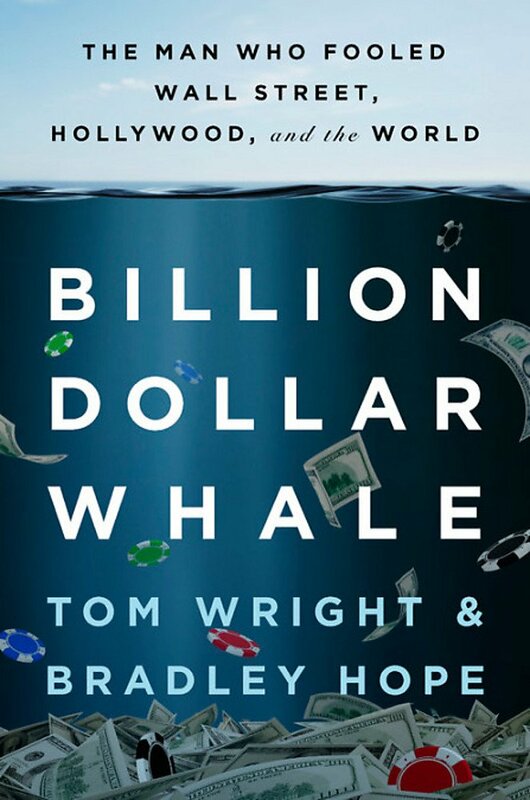 A stunning true-tale of hubris and greed, Billion Dollar Whale reveals how one of the biggest heists in history was pulled off–right under the nose of the global financial industry.